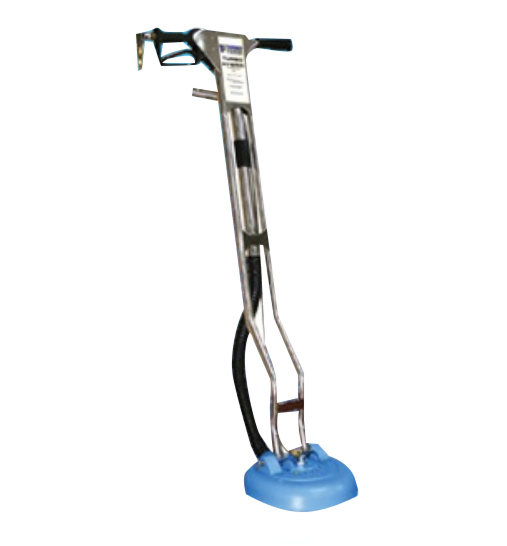 Investing in portable carpet cleaning machines is a great way to kickstart your business, or increase the range of jobs you can take on. 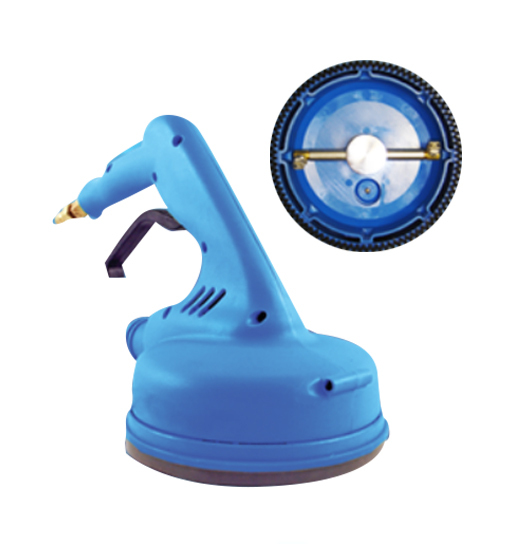 At Whyte’s, we know that its expensive to buy quality machines, which is why we offer a range of ex – demo and second hand portable equipment to help you start your business. Buying used portables is also a great way to test drive different machines before you decide what is best for you. 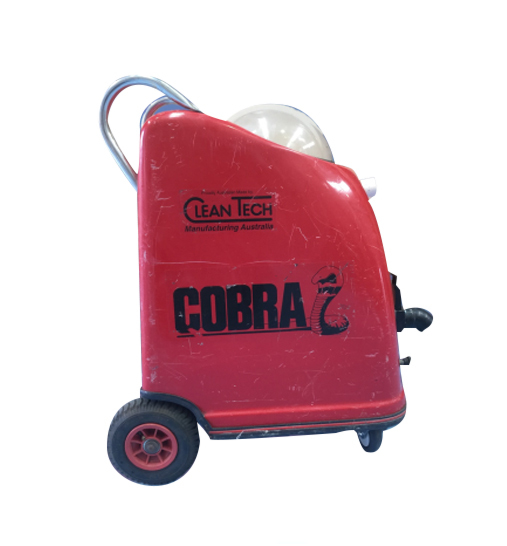 We have a range of authentic carpet cleaning machines for sale so that you can access the best machines on any budget. How do I sell my second hand portable? Knowing where to sell your used portable can be hard. At Whyte’s, we love making things a little bit easier for our customers. 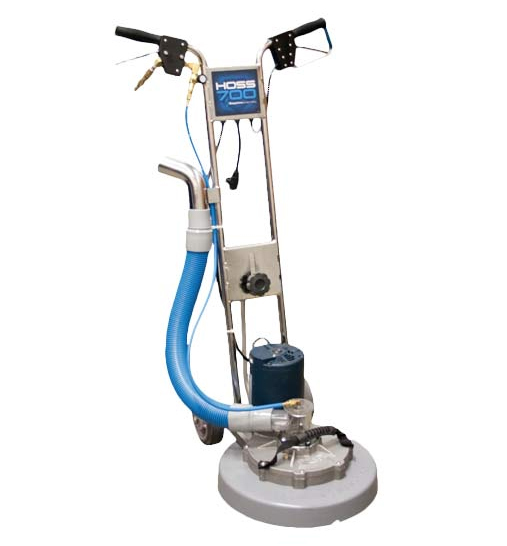 That’s why, if you have used portable carpet cleaning machines for sale and you’re wondering where to put them for maximum exposure, consider using Whyte Specialised Equipment. Because we service all of Australia, chances are we already know of a business who would love your portable! 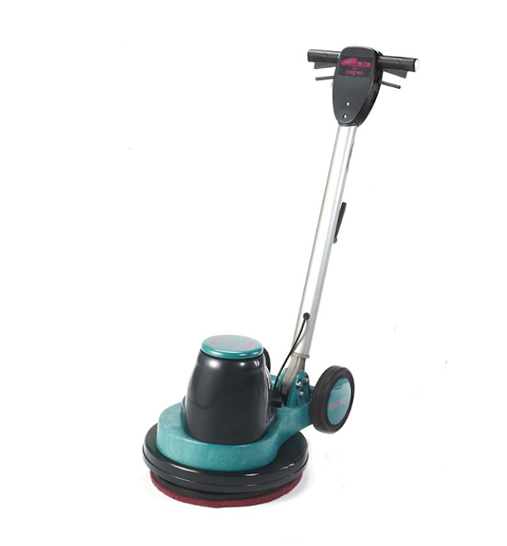 Portable carpet cleaning machines for sale may go in the blink of an eye, or you may be stuck with them for far longer than you anticipated. If you have a used portable taking up space in your van or work space, make sure you give us a call! Think of what you could do with all your extra space! Based in Ferntree Gully, our second hand portable equipment to businesses across Melbourne, Canberra, Sydney, Brisbane, Darwin, Perth, Adelaide and Hobart – and across regional Australia.